It’s never too early (or late depending on how you look at it!) to start planning your 2017 summer party. Ultimate Experience have some of the best and most exclusive summer party venues available for hire! 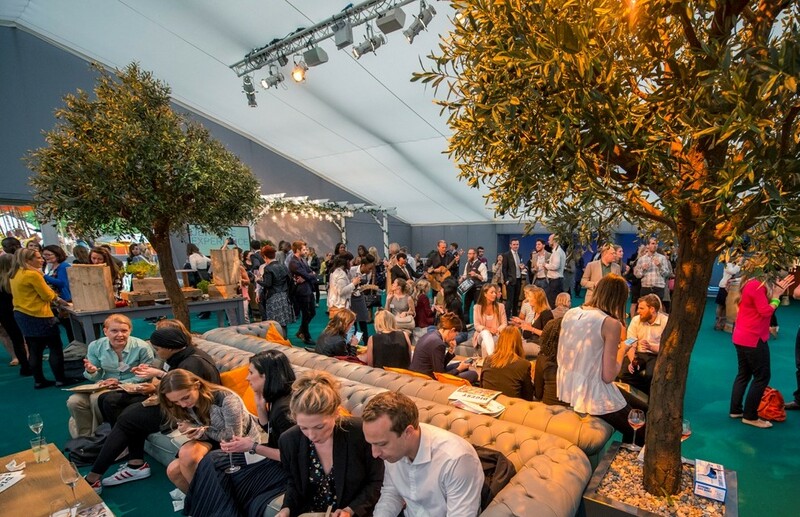 Whether you need to host a large corporate drinks reception or are looking for the perfect setting for the annual summer knees-up, these four spaces make the perfect summer party venue. Old Billingsgate is known for its magnificent architectural design and its perfect location right in the heart of the city. This venue overlooks the River Thames, and will offer your guests beautiful views to enjoy while sipping on cocktails al fresco. This venue offers a large space to work with and features many original interior features. 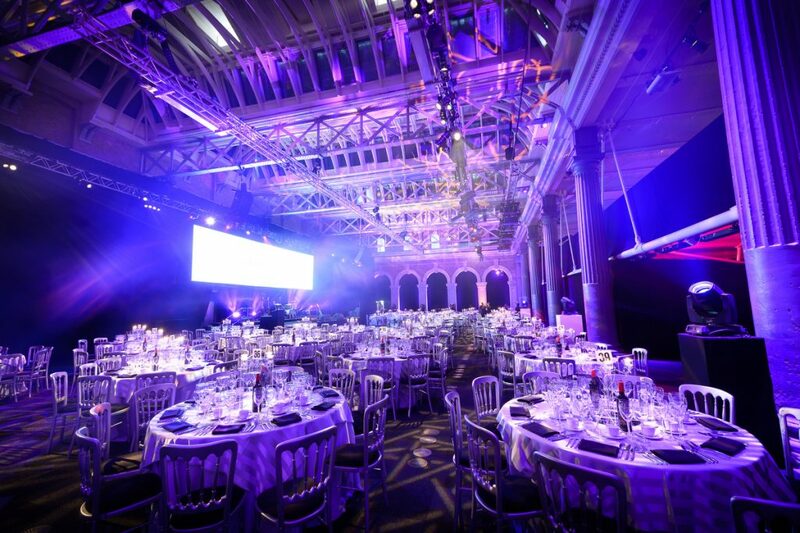 Old Billingsgate features triple height ceilings, towering pillars and sophisticated design. 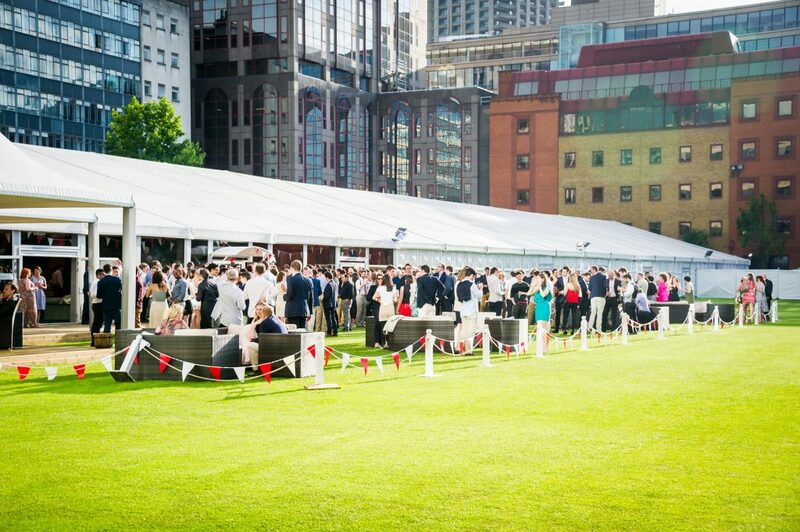 The Artillery Garden is highly sought-after for summer time events because of its open setting and colorful green lawns. Surrounded by the Honourable Artillery Company grounds and the historic Armoury House buildings, the Artillery Garden is an enclosed venue space that offers a historic backdrop for your event. If you want to add extra fun to your summer party, ask about the fun fair that is available for hire. 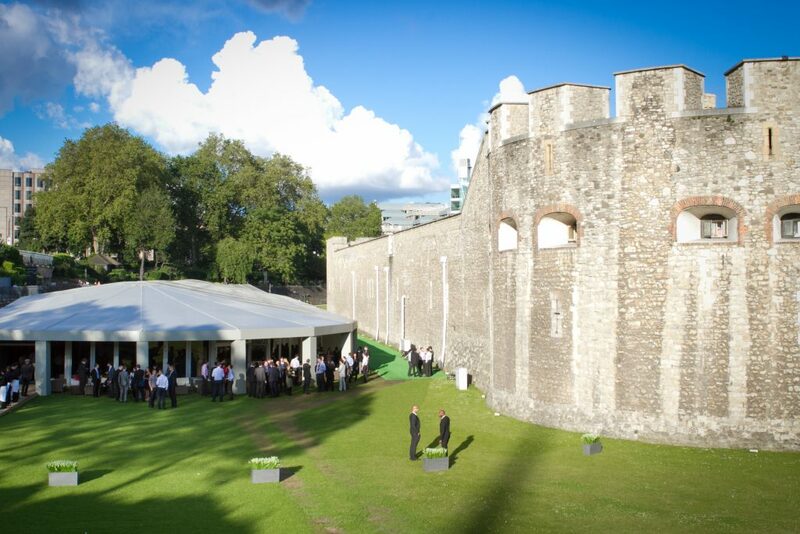 A great thing to note about this venue is that it is located just a short walk from Tower Hill station which makes The Pavilion at the Tower of London easily accessible for your guests. This iconic landmark will create a dramatic backdrop for your event in an area that usually closed off to visitors. The Pavilion is fully equipped for ambient lighting to accent the historic exterior of the tower. DJ and disco services are also available for extra entertainment. Located adjacent to the Artillery Garden, the View offers a more intimate space for smaller events and gatherings. This space is ideal for summer parties, BBQs and drinks receptions and can be hired for daytime and evening events. With this space your guests will have access to an outside, private garden area where they can relax and enjoy the atmosphere.